The 70th Annual Emmy Awards was broadcast on September 17, 2018 from New York City. Many of us want to watch our favorite celebrities receive awards for acting in TV series we enjoy. 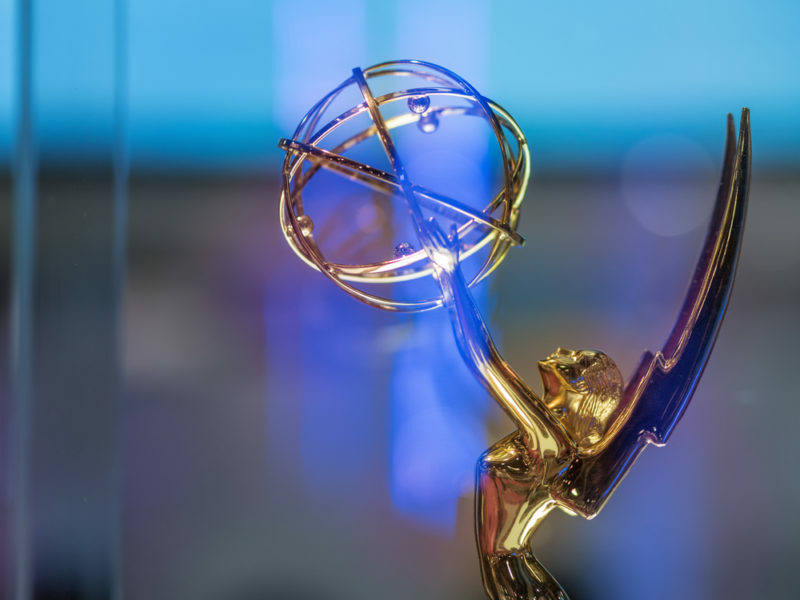 The Emmy’s recognize excellence in television and emerging media every year. But this year’s Emmy’s sunk to a new low. Not only was it the least watched Emmy Award show in history, but it was also bombarding viewers with negative political and racially charged comments. Perhaps you were just wanting to enjoy the evening, laughing and celebrating with your favorite actors and comedians, but then you were spiritually grieved as the hosts started the evening. Another tweet said, “Disgusting! Shame on these celebs.” Others said the hosts were unfairly attacking an ethnic group. Maybe you were watching this year’s Emmy’s and saw that comedy seems to be losing its fun. Platform events like the Emmy’s are becoming politically slanted rallies, alienating more people. Can’t we just watch an entertaining event with no political or racially charged jabs, and instead laugh, having a good time after a long day of work? Perhaps it’s time Christians decide not to watch shows similar to the Emmy’s as they spiral into more negative and offensive behavior. But instead we pray for Hollywood to return to real family entertainment. And once the industry intentionally reforms itself and commits to wholesome family orientated entertainment, we can tune back in.